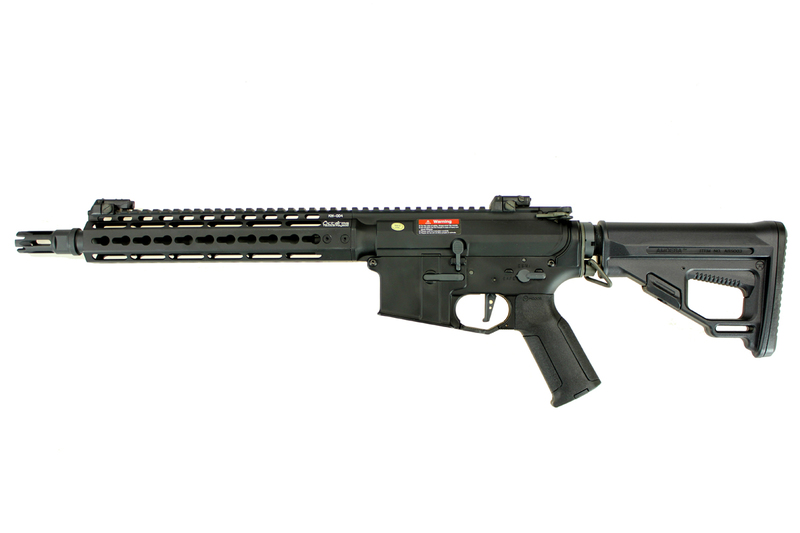 Amoeba (ARES) M4 Octarms 10" Keymod Airsoft AEG. 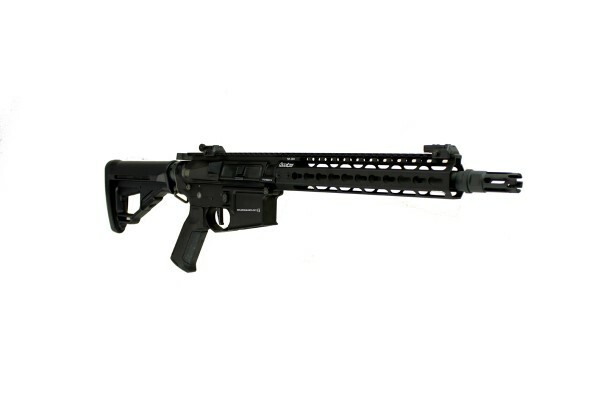 CNC Aluminum 255mm Octarms Keymod Handguard (Keymod System on Both and Bottom). 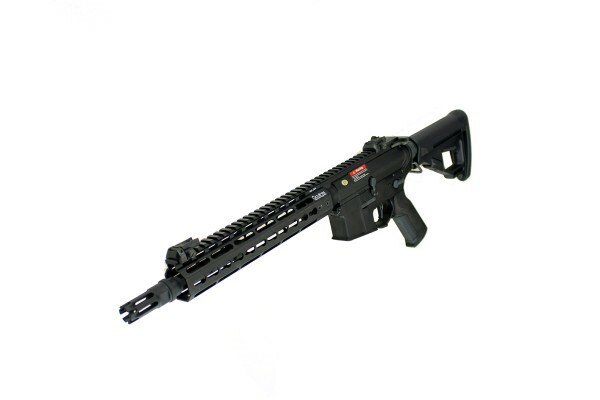 Nylon Fiber Reinforced Polymer 5 Position Retractable Buttstock With Rubber Pad (Amoeba Pro). 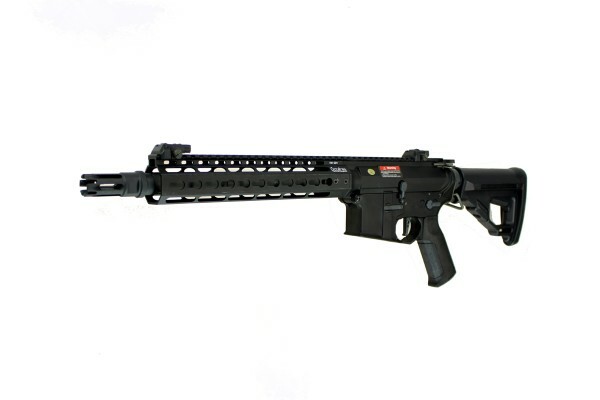 Nylon Fiber Anti-slip surface and considerate design Pistol Grip. 260mm Metal Outer Barrel with 70mm Flash Hider. With Dummy Gas Block & Gas Tube. Polymer Flip-up Front & Rear Sight. Steel Housing 300 rounds Magazine. 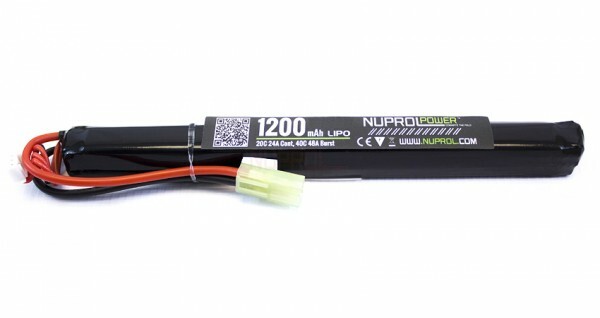 Buttstock allow installation up to 7.4V 1200mAh LiPo Battery (135mm x 20mm x 10mm). Length: 730mm / 815mm (Extended). AEG Motor: High Torque Flat Motor. 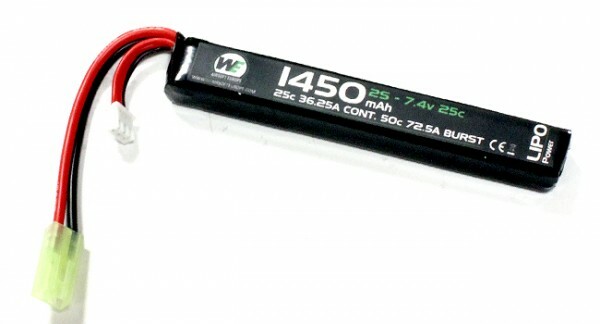 AEG Power Source: 7.4v LiPo Battery. Fit Battery Pack: Mini / Handguard (Nickel / Li-Po).